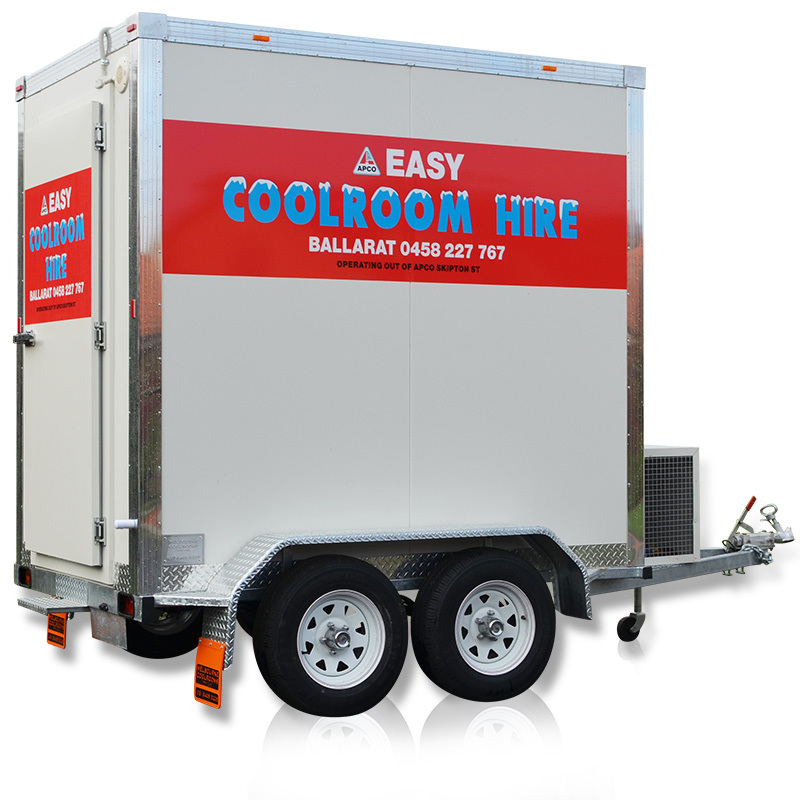 Our 8 x 5 Mobile Freezer is ideal for breakdowns, caterers or those requiring additional freezer space. The unit runs at -18 is is 10 Amp powered. Speak to us about long term rates. This unit is ideal for a commercial freezer breakdown or scheduled maintenance where you require back up freezer space. The unit can be hired with or without shelving, has internal lighting and can be hired short or long term. Call us to discuss your freezer requirements.